Is there such a thing as to many books? Well in my case, my husband would say yes because i have so many books whether its on my nook to read, or the books on the bookshelf that I have no idea what i have read or not read yet!!! 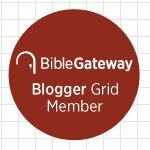 The point is I read mainly Christian books and also counseling books because I love to help others. Recently, I was asked to be on the launch team for Priscilla Shirer and her book called ” Armor of God” and just being a part of this launch team was just an inspiration because I got to meet other Christian women but also pray with these women on Facebook. 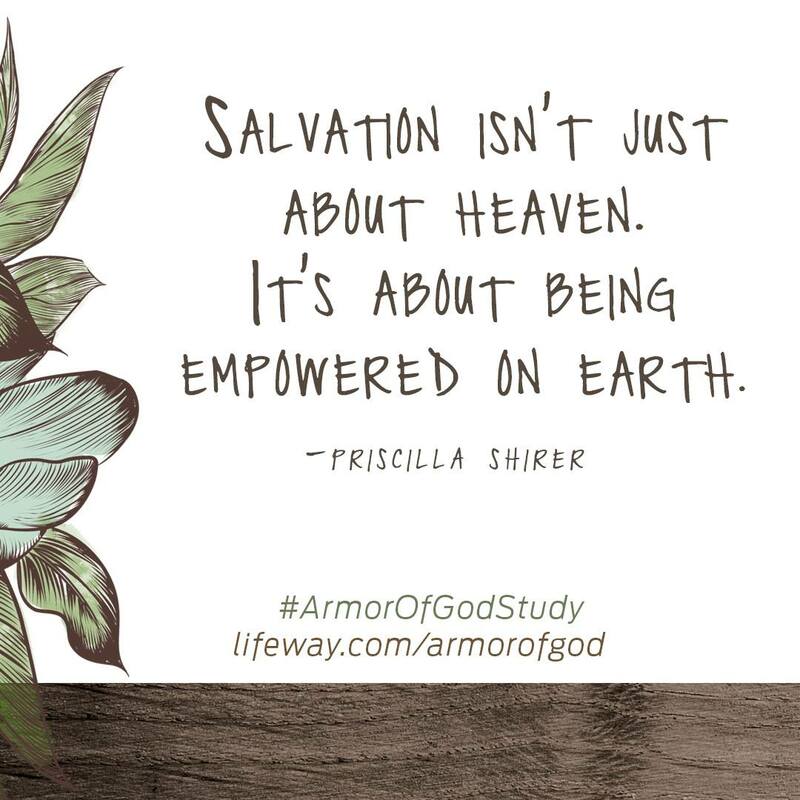 Armor of God is a great Bible Study that I would recommend doing as an individual or with your church because everyday we face a war around us in some aspect of our lives and through this Bible Study gives you the plan of victory.